We are providing cost effective web design services, There are no any hidden charges. Our Design are Fresh and best, we don’t just give client business an online presence. Web Design – First Impression is Last Impression. so first impression should stay for longer to get the design desired visitor response. Creative designers at Zadon Technology focus on this thing while designing websites, but other one than just appeal, user geniality and search engine geniality are also included in web designing principles of the company. With rich industry experience, our web design team know the varying business trends and changing consumer behavior and create web designs that outstanding from the crowd. 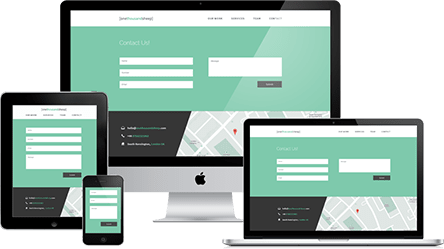 Considering the unique business needs of the clients, we provide Foretell web design services to all client with unlimited revisions until 100% satisfaction. We are providing cost effective web design services, There are no any hidden charges. Our Design are Fresh and best, we not only give client business an online presence, but also a brand identity. Starting your online business or want to redesign your current website? please Just give us a call, we will tell you what’s best thing for you!